At this point in time a bit over 20 years since the first state enterprise listed on the HKSE no one should have any illusions about what impact the overseas listing of a minority stake will have on the corporate governance of a Chinese state-owned enterprise. It will have none. And, although it is cheering to read that Sinopec’s Chairman believes that the state’s majority control barrier may, at some time in the future, be broken, that future will not be any time soon. To this observer’s mind what we are seeing here is the effort of Sinopec and other major SOEs to appear very publicly to be responsive to Xi Jinping’s SOE reform agenda. Sinopec’s “reform” is new wine in old bottles, but it looks like they are towing the line. For financial institutions like Citic it’s different. In late 2008 the Lehman bankruptcy touched off the global financial crisis forcing not just Lehman Brothers, but Bear Stearns, Merrill Lynch, Wachovia and even Citigroup Citigroup into bankruptcy or restructuring. With the Treasury Department reeling from new disasters almost daily, this presented an opportunity for a major Chinese financial institution to enter the international financial markets by acquiring a major US financial institution. 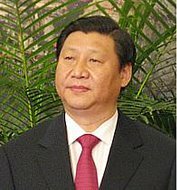 Aside from a rumor about China Investment Corporation’s interest in acquiring majority control of a major, but much weakened, investment bank, nothing was heard from other Chinese financial institutions; a unique opportunity was foregone. 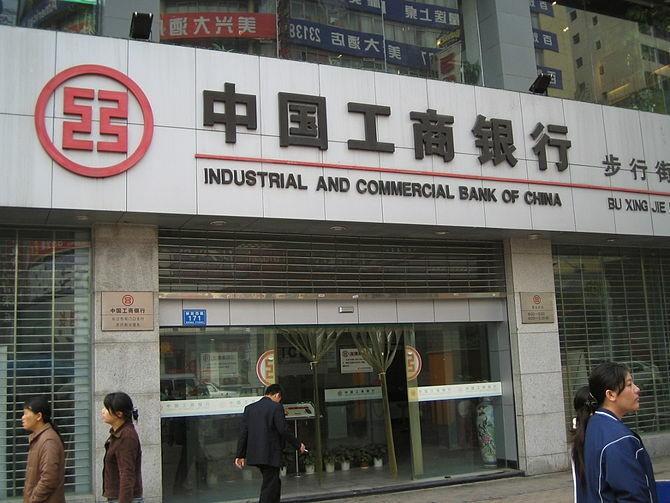 Even though China’s major banks are all listed on the HKSE and Bank of China Bank of China has a separate presence offshore in BOC HK, none of these institutions behave as anything other than pure state bureaucracies. They banks have exactly the same character as the corporate National Champions. Why is Citic, or China International Trust Investment Corporation, any different? From its founding in 1979 as a ministry-level financial institution directly under the State Council, Citic was charged with financial reform. Led by an pre-revolution Shanghai capitalist, Citic should be contrasted with China Everbright China Everbright. The two non-banks were founded at the same time with Citic headquartered in Beijing and Everbright in Hong Kong. Everbright, moreover, had pristine political backing, led by the wife of China’s former president, Liu Shaoqi. The many scandals and personal tragedies that have come out of Everbright over the years are well-known. In contrast, Citic in 1985 led China’s first ever overseas bond issue, a Samurai in Japan with proceeds used to complete an underfunded an industrial investment. It issued in 1993 the country’s first US dollar bond, it formed China’s first financial conglomerate and operates China’s preeminent investment bank supported by well-run bank, trust and fund management companies. Most importantly, in contrast to most state companies it has been led by virtually one man over the past 20 years. Except for the two years when he was brought over to lead the IPO of China Construction Bank, Chang Zhenming has been the architect and executor of Citic’s domestic and international expansion, including the recent acquisition of CLSA Securities. This consistency of leadership and vision cannot be found in any other Chinese banking institution. 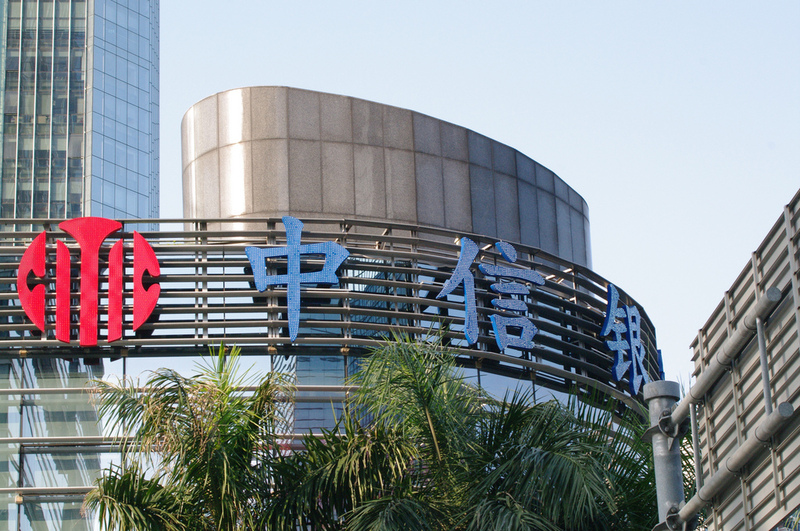 The merger of the relatively unsuccessful Citic Pacific with Citic’s domestic financial and investment operations won’t change management control, nor will it change how it manages its assets domestically. It will, however, do two important things. First, it will distance Citic’s management from the political and bureaucratic static of Beijing; it is difficult to underestimate how important this factor alone may be. Second, it will give the new Citic the financial heft to take advantage of international capital markets to begin to build China’s first truly international financial group. Without question, one of the major obstacles to liberalizing the RMB and opening China’s capital account is the lack of management capacity in its banks. Citic is the first to begin the process of real internationalization. I am not usually so positive about Chinese financial events. If there is anything questionable about this planned transaction it is its valuation. Although Citic Bank is already listed in Hong Kong and has a known valuation, the valuations of Citic’s other assets, even the leading Citic Securities listed in Shanghai, are far less knowable. As past transactions have shown, asset injections into Hong Kong-listed Chinese companies have not usually advantaged minority investors. In this case Citic will be paying itself a huge sum for domestic operations and investments using its offshore vehicle to take on the financing. Onshore these proceeds will mostly likely be used to pay back the group’s bank debt. The time to jump onto this transaction will be in the medium term when just what Citic Pacific has become will be far clearer. From a larger perspective Citic’s move offshore is also interesting for what it says about political and economic prospects in China. In China it is common wisdom that in normal circumstances bold moves such as Citic’s are frowned upon by a political leadership and regulatory bureaucracy that values the status quo simply because it seems manageable. Citic has been working to make this move for many years already to no avail. At the start of this new government, however, the “window” is open and now that it is, it is best to jump through it, fully prepared or not. This is one of those times of opportunity in China, but if the past serves as a reference the window may not be open long. Return to Cinda: What Does Its IPO Say About China’s Financial Reform?